CND has officially kicked off its 40th anniversary celebration, which is set to last a full year, from April 2019 to April 2020. NAILS executive editor Beth Livesay poses with CND co-founder and style director Jan Arnold. CND has officially kicked off its 40th anniversary celebration, which is set to last a full year, from April 2019 to April 2020. Since the 40th anniversary gift is a ruby, ruby red will be in abundance for the celebration. 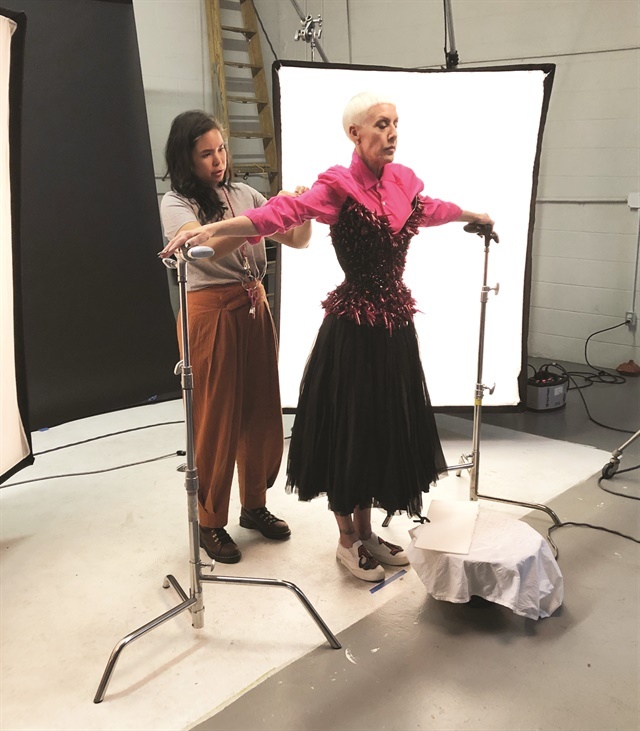 Anniversary festivities began in December with a photo shoot featuring CND co-founder and style director Jan Arnold in a corset made by The Blonds. 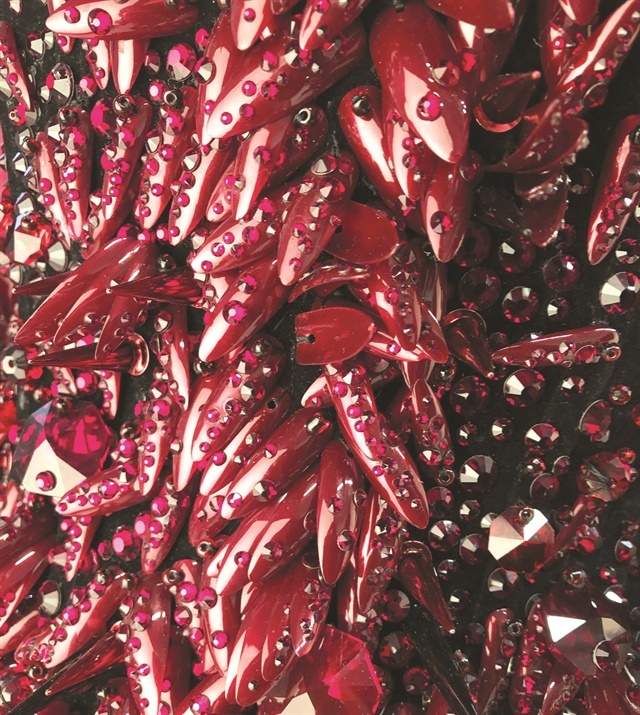 The one-of-a-kind corset is made from nail tips painted in a CND Shellac red and finished with red crystals. The Blonds even included a kit of back-up nail tips in case the corset needed to be touched up if a nail fell off. Stay tuned to NAILS and CND for more anniversary news, events, and releases throughout the year. The corset is made from nail tips painted in a CND Shellac red and finished with red crystals. The one-of-a-kind corset was made by The Blonds. For more information, go to www.cnd.com.